ProZ.com Certified PRO Network: PRO certification in more than one language pair released « Translator T.O. 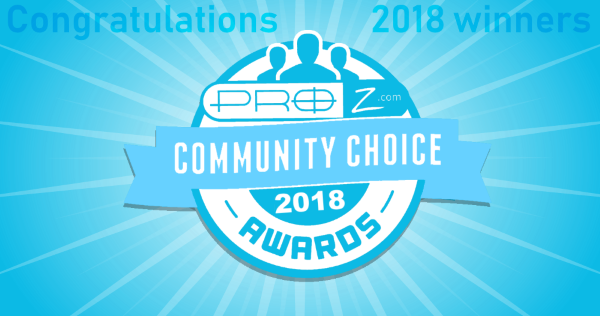 The ProZ.com Certified PRO Network is an initiative of the ProZ.com community to provide qualified translators and translation companies with an opportunity to network and collaborate in an environment consisting entirely of screened professionals. Until now, PRO certification was only possible in one language pair. However, as announced here, since January 23, 2012, members of the Certified PRO Network are invited to submit their applications for certification in a second language pair (certification in more than two language pairs will be possible at some point in the future). Initially, the screening process seeks to establish that an applicant meets or exceeds certain minimum professional standards in three screening areas: translation ability, business reliability and “online citizenship”. Since only site members who are already members of the Certified PRO Network are allowed to apply for certification in a second language pair, only translation ability is screened in this second phase (business reliability and “online citizenship” having been confirmed during the screening process for a first language pair). Site members must be members of the Certified PRO Network already. A new application must be submitted, but containing only information on translation ability (sample translation in second pair, credentials, references, etc.). Willingness to keep on networking and collaborating in an environment consisting entirely of screened professionals. To apply for inclusion into the Certified PRO Network or, if you are already a member, to apply for certification in a second language pair, complete your application with as much information as you can and submit it for review. The screening process may take up to 30 days. More information on the ProZ.com Certified PRO Network is available here. Looking forward to new applications!